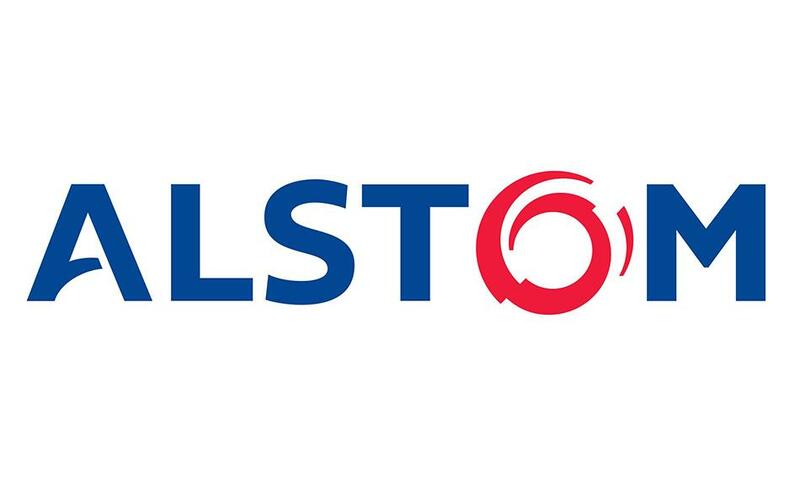 Alstom – a major French mechanical engineering company, which is one of the world’s leading manufacturers of power equipment and rail transport. The company manufactures power generation equipment, railway locomotives (TGV and AGV series high-speed electrical trains, Pendolino series high-speed electrical trains, trams and others). In Kazakhstan, the company launched the production of electric switch machines and electric locomotives of KZ8A type and KZ4AT type with the design speed of 200 km / h. To date, the production capacity of electric locomotives is 35 units and 300 units of electric switch machines. In the near future, Alstom plans to enter the Russian and CIS markets. In addition, the company plans to start production of transformers on the basis of existing enterprise with a capacity of up to 200 units per year.